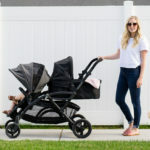 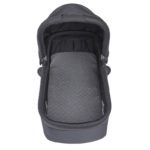 Adding Contours Bassinet Accessory to your cart. 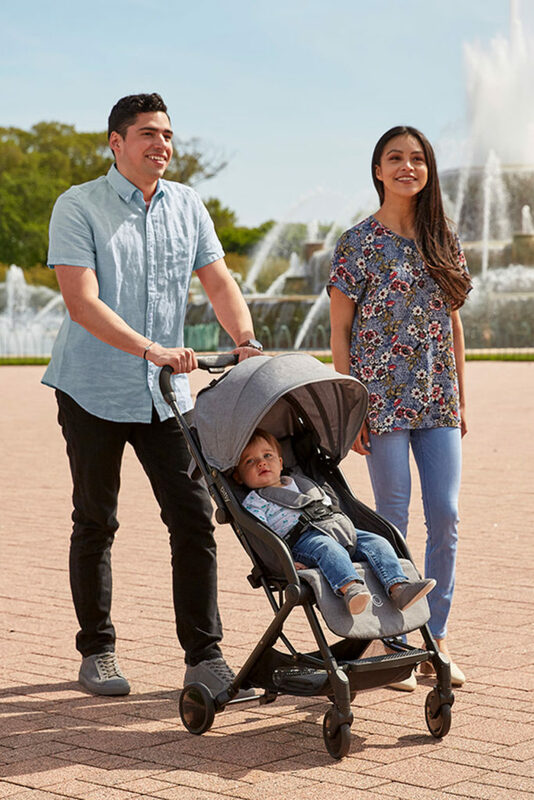 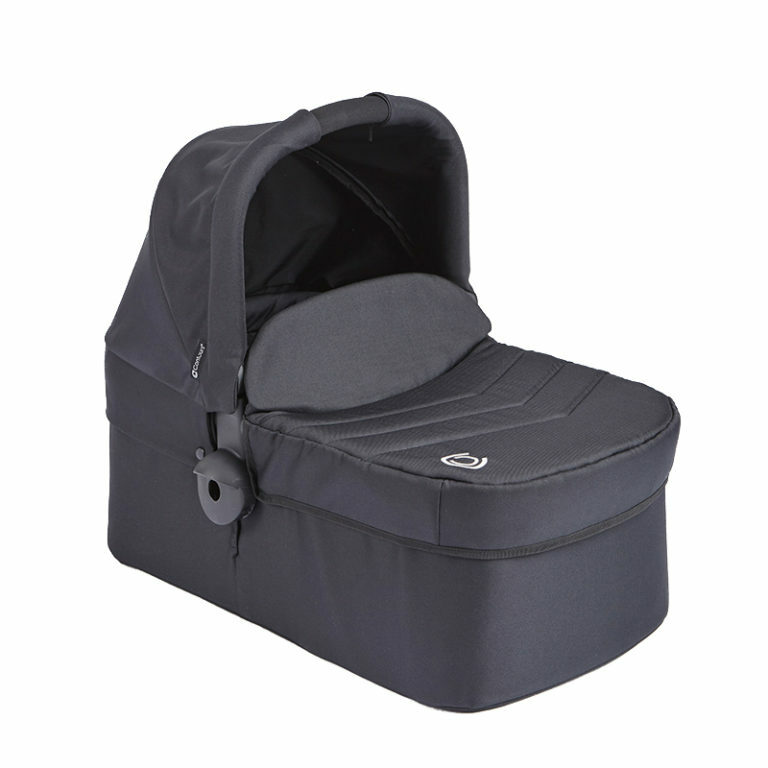 Contours Bassinet Accessory has been added to your cart! Unfortunately, Contours Bassinet Accessory is out of stock, and cannot currently be purchased.